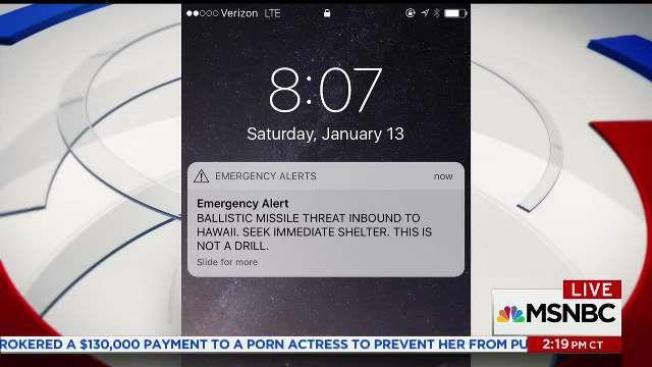 The person who transmitted a false missile alarm that terrorized the state of Hawaii this month is not currently cooperating with the Federal Communication Commission investigation, an FCC official said Thursday. "We hope that person will reconsider," Lisa Fowlkes, chief of the FCC's Public Safety & Homeland Security Bureau, told the Senate Commerce, Science and Transportation Committee in Washington, D.C. The Jan. 13 alert of a ballistic missile alert sent people seeking shelter, some in basements or crammed inside bathtubs. The false alert came amid heightened tensions between the U.S. and North Korea, which has conducted nuclear tests and intercontinental ballistic missile tests and has claimed a missile can reach the continental United States. 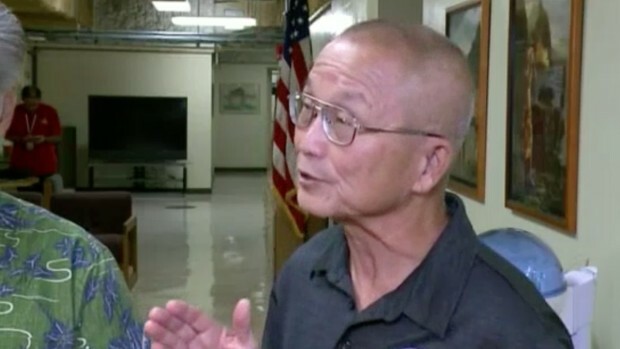 Fowlkes called the false alert "absolutely unacceptable" and said that the Hawaii Emergency Management Agency is working with its vendor to put in place technical safeguards, and has since required that two people sign off on any tests or alerts.